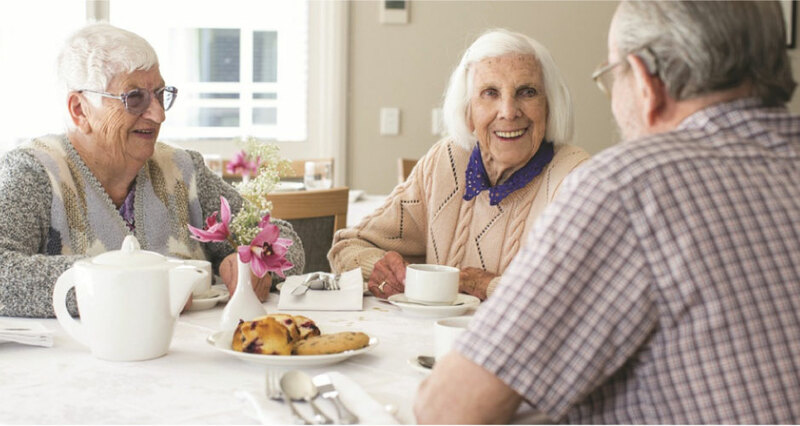 Marco Polo Unanderra Aged Care Services currently offers two residential care facilities at Unanderra and Woonona. Across both locations, our united approach to care puts their comfort, security, health and quality of life first—providing peace of mind to them, and their loved ones. Our staff are committed to creating a safe, home-like environment and are constantly trained and educated to be at the forefront of delivering quality care. From a wide variety of enjoyable activities and events to creating a culture of diversity and compassion, we aim to give our residents all they need to live the life they want to lead. Located at 70 Waples Road, our Unanderra facility offers 166 beds, which includes a 13 bed Dementia Specific Unit. Located at 11 Watergum Way, our new Woonona facility opened in November 2016 and offers 168 beds, which includes a 13 bed Dementia Specific Unit. All beds at Unanderra and Woonona offer “Ageing-in-place” This allows us to increase your level of care as your needs change, without the stress and discomfort of having to leave the familiarity of your room.